Our client, a native of Portugal, began planting a vineyard in the hills of Manchester, CT. The vineyard produces wines for he and his family. 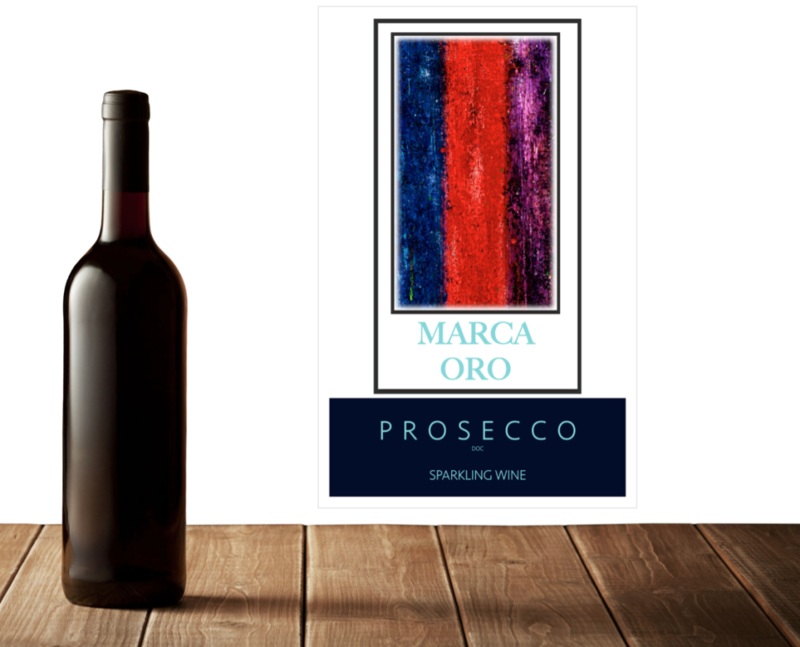 As his passion has grown, so has his vineyard and he asked us to concept wine labels using artwork from his personal collection. We created two labels that are crisp, clean and complimentary in color and design which highlights each wine type.